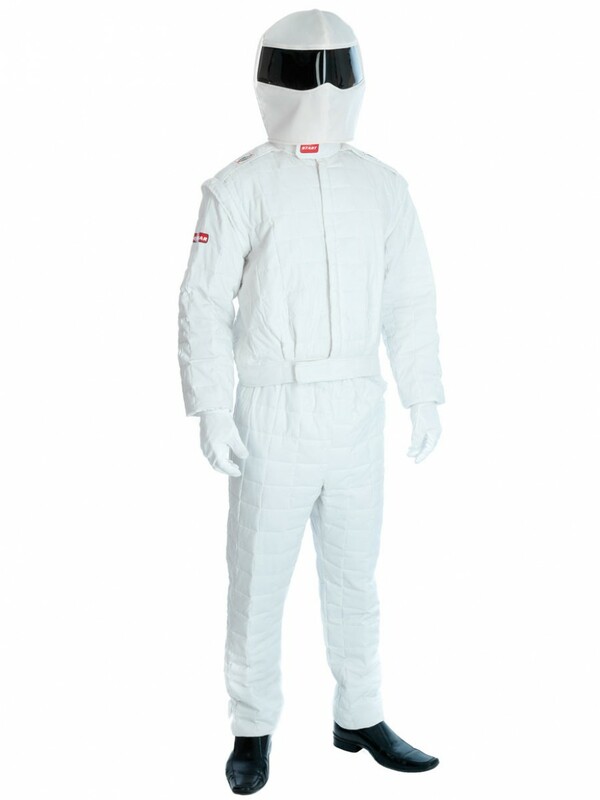 Do your best to hide your identity with this great Racing Driver Costume, perfect for Sport and TV Character themes. This outfit includes Jacket, Trousers and Helmet. Disguise yourself with this fun Racing Driver Costume, guaranteed to make people ask questions. This great outfit is perfect for Sport, Television and even Decade fancy dress themes. Included in the costume are Jacket, Trousers and Helmet. 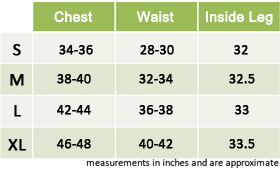 The bright white jacket is in a square padded design; this zips down the front and has a velcro strip at the bottom that can be adjusted to make the jacket tighter. The jacket has epaulette detailing on the arms and a ‘START’ printed collar which can again fasten close to the neck. Also included in this well thought out Racing Driver Costume is a pair of matching padded trousers, and a soft white helmet with a black shiny eyepiece. An unusual Racing Driver Costume, ideal for 2000s parties or Sport themed occasions! Racing Driver Costume including Jacket, Trousers and Helmet.